In this age of smart phones, tablets, and other mobile devices, musicians (and future musicians) have a whole new set of tools to help them perfect their craft. 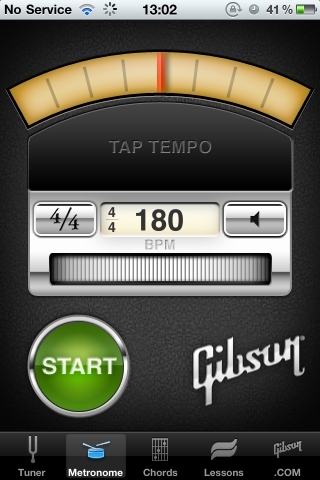 For the aspiring guitarist out there, tech writer and blogger Tim Brookes found five completely free apps for the iphone/ipad. These apps will help music students of all levels learn guitar.